You can become a permanent makeup apprentice from the only master certified instructor in the state of Minnesota. 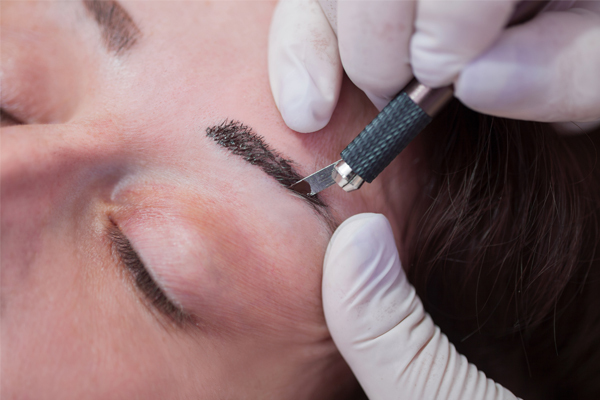 Start your path towards being a permanent makeup technician by working with the best. 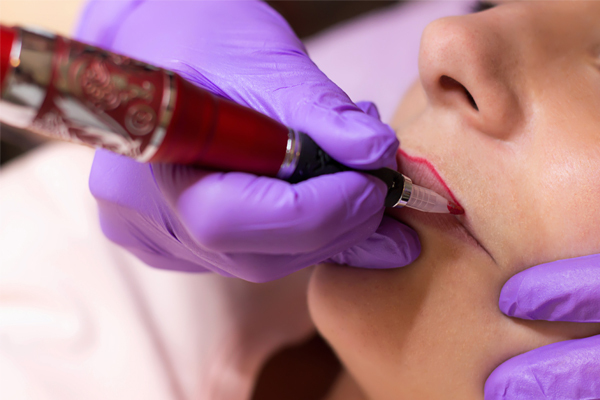 Apprentice training includes learning how to apply permanent makeup eyeliner, eyebrows, microblading techniques, lips, lip liner, color theory, proper equipment use, care, and maintenance. Midwest Permanent Makeup & Apprenticeship develops and mentors our permanent makeup artists with the highest level of training in Minnesota. Your choice to use an apprentice will save you money and have you looking and feeling beautiful. 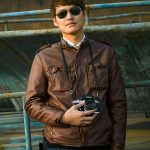 Check out our portfolio and see the results for yourself! 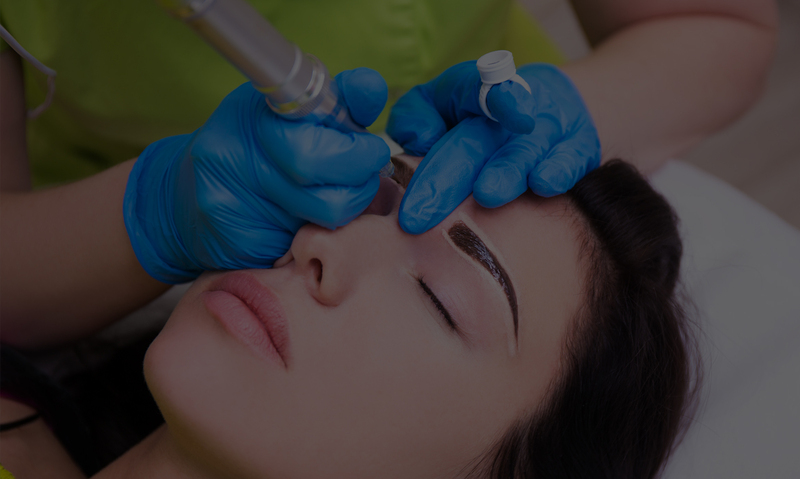 Our apprentices are trained by the top professionals in the permanent makeup industry. 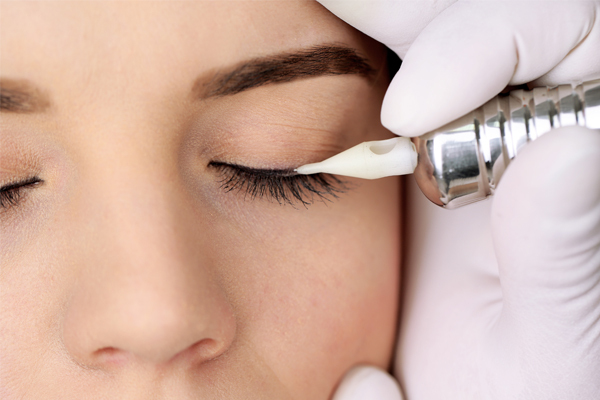 During your permanent makeup session, our professionals will monitor every step of the process, ensuring that you look beautiful and are happy with your results. Book your appointment today! Why Choose Midwest Permanent Makeup & Apprenticeship? Education and Learning Skills are my Top Priority! 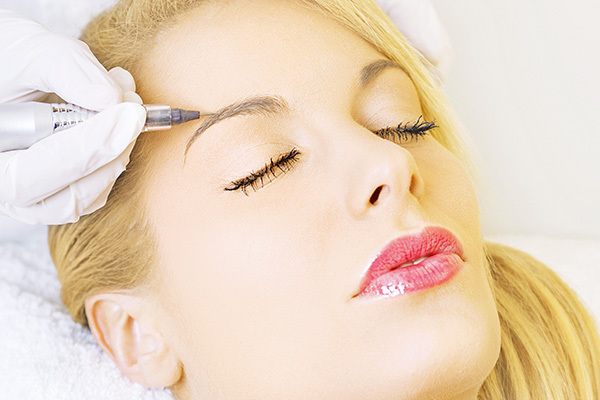 Learn from the top professionals in the permanent makeup industry! Upon completing your permanent makeup apprenticeship, you’ll be ready to succeed in your new career, with a strong skill set. We offer an industry leading apprenticeship program where technicians truly learn the skills needed to become great permanent makeup artists! All of our technicians will successfully complete their 200 procedure hours under supervision by a licensed technician for their tattoo license, setting them up for a successful career in permanent makeup. I had my eyebrows and eyeliner done by Tam. She did a great job. I love my eyes..
Tam did an amazing job on my eyeliner tattoo! So great don't have to mess with putting it on anymore and saves me time in morning? Go see Tam she is a perfectionist and will make your eyes look beautiful! Tam did lip tattooing on me yesterday and did an amazing job. Trust me schedule with Tam. I was worried about the color, pain and didn't know what it's like for the first time having a tattoo done. It was a very good experience. She applied topical anesthetic and it was not painful at all. While waiting for the anesthetic and the area to get numb, she took her time explaining the procedure and helped me choose the right color and shape. There are many color options. The place is also sanitary and a nice atmosphere. My next appointment with Tam will be for brow microblading. I have seen already seen her do microblading and it looks good, very natural. Thanks to Tam for making me look beautiful!! The photos used in this photo portfolio are representative of procedures using permanent makeup. Training for scalp procedures will be offered soon. We need models to show off our apprentice’s work. All models will receive deep discounts on permanent makeup procedures. Procedures start at just $200 being done by apprentices. 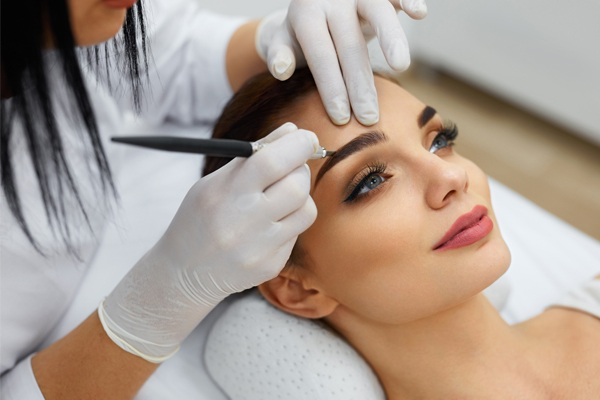 If you have an interest in our apprenticeship program or receiving a permanent makeup treatment through our apprenticeship program – please read our most frequently asked questions below. How many hours do I need for my license? An apprentice is required to complete 200 procedure hours in order to receive their license. The apprenticeship program can last up to one year. The time it takes depends upon the apprentice and how quickly they are able to complete the required hours. When can I start the apprenticeship program? I do have a waiting list, I recommend interested people to come in and see what it’s all about and then put your name on the list, I don’t take money for on the waiting list. What procedures do you perform most often? 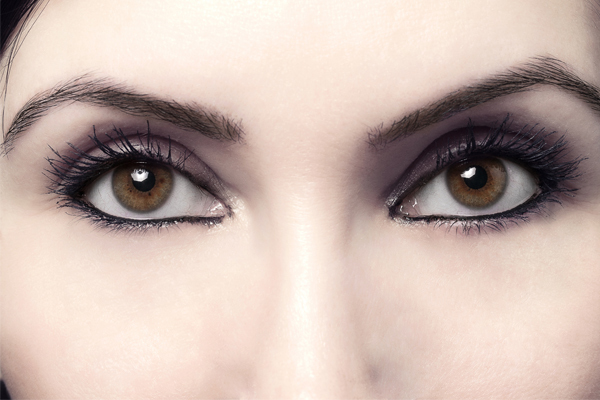 Our most popular permanent makeup request is an eyebrow procedure. We do machine done powder, dramatic, hairstroke brows, and microblading treatments. Can a brow be done soft and natural? 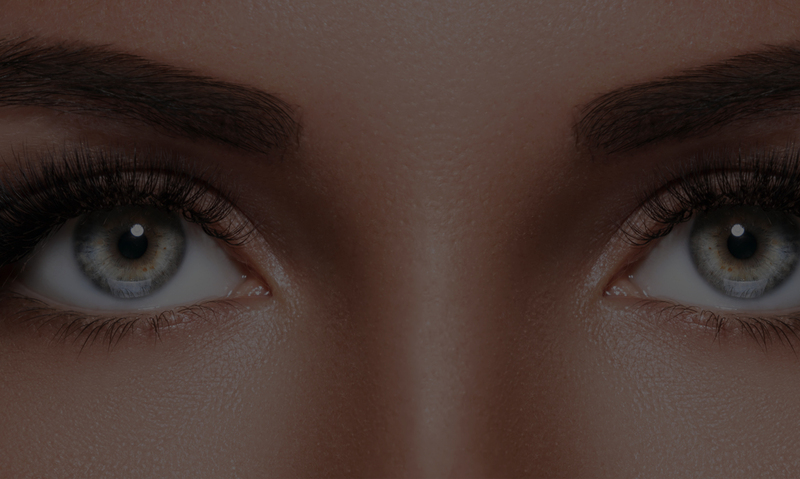 Yes, permanent makeup eyebrow procedures can be done soft and natural with a soft color. We do many other procedures including eyeliner, full lip color, and hair stippling to help with hair thinning and balding.